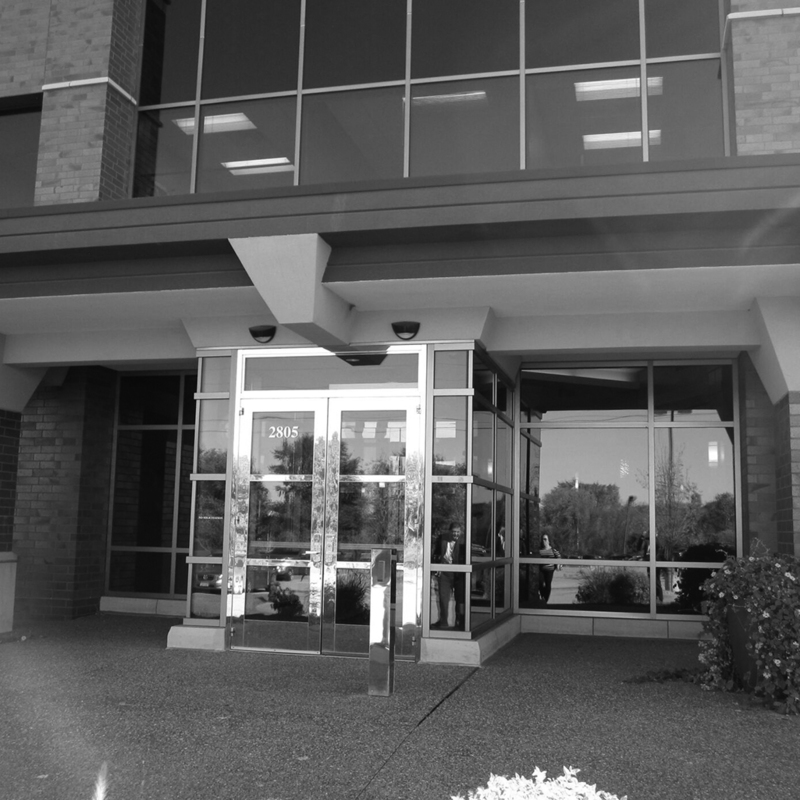 You can find us located in the Grand Oak Business Park just west of Dodd Road in Eagan, Minnesota. As an active member of area chambers and supporters of local charitable organizations, you are likely to see our team of banking experts out and about either networking or supporting the community we serve. If you have questions about banking for yourself or your business, or simply want to work with local bankers that genuinely care about their clients, contact or stop by our branch and "bring your banking home." *$25 reward will be credited to the main account within 60 days of meeting the Online Banking enrollment requirement. 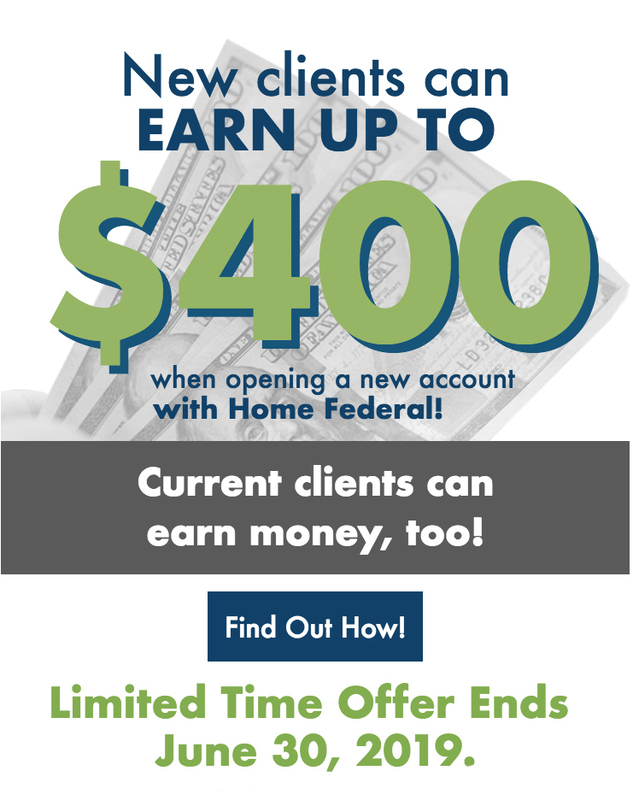 One $25 reward will be given per client, not per account enrolled. Qualifications must be met by 10/31/19. Clients with existing active online banking will qualify for the $25 reward. Account ownership styling and transaction authority may disqualify eligibility to receive the $25 reward. $25 reward will be reported as interest on IRS Form 1099-INT. This offer is subject to change and may be withdrawn without notice. Available at the Eagan Home Federal location only. *Checking account linked to new debit card must not have had a debit card in the last 12 months. Account ownership styling and transaction authority may disqualify eligibility to receive the $25 reward. $25 reward will be credited to the account within 60 days of meeting the installation of the CardValet Application requirement. CardValet requires the Debit Card be activated. Qualifications must be met by 10/31/19. $25 reward will be reported as interest on IRS Form 1099-INT. This offer is subject to change and may be withdrawn without notice. Available at the Eagan Home Federal location only.